Stage productions in Texas and the South are casting lead talent and more. A run of “Joseph and the Amazing Technicolor Dreamcoat” needs its Joseph and Pharaoh. Another musical, “Forever Plaid,” and “Fire and Air,” a world premiere by four-time Tony Award-winner Terrence McNally both need talent in Texas. Plus, join a dance company for its upcoming season. Find a role on stage today! A production of the Andrew Lloyd Webber musical “Joseph and the Amazing Technicolor Dreamcoat” needs talent. 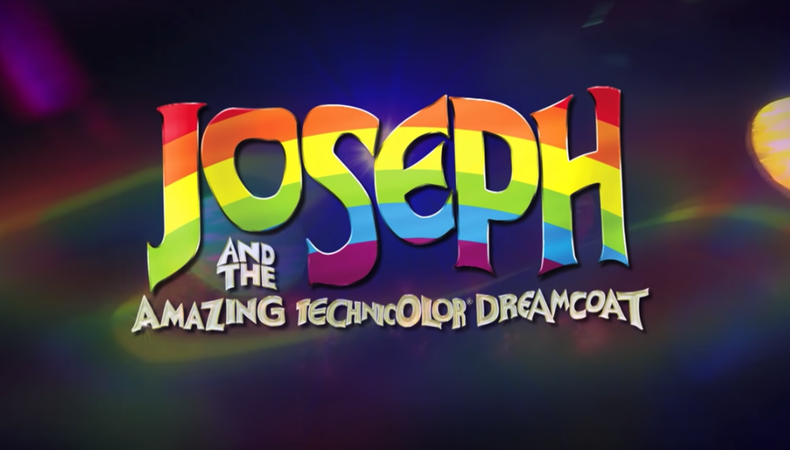 The show is casting the roles of Joseph, and Pharoah, for talent, aged 18 and older. An Equity Principal Audition is scheduled for Feb. 22. Rehearsals begin April 30 and the show will run from May 17–June 2, with a possible extension until June 9, in Franklin, Tennessee. Talent will be paid a minimum of $530 per week under an Equity SPT Tier 7 Contract. Apply here! The play “Fire and Air,” written by four-time Tony Award-winner Terrence McNally (“Ragtime,” “Kiss of the Spider Woman”), explores the rich history of the Ballet Russes and the relationship between company manager Sergei Diaghilev and choreographer-dancer Vaslav Nijinsky. The world premiere production is casting male talent, aged 37–43, to play Diaghilev, aged 20–29, to play Nijinsky or Leonide Massine, and aged 37–43 to play Dmitry Filosofov, Diaghilev’s cousin. Female talent is wanted to play Dunya, Diaghilev’s nurse, for an actor, aged 60–69, and Misia Sert, Diaghilev’s patron, for an actor, aged 40–59. An Equity Principal Audition is scheduled for Feb. 12. Rehearsals begin May 14 and the show runs from June 12–July 14 in Austin, Texas. Talent will be paid a minimum of $507 per week under an Equity LOA/LORT Contract. Apply here! The Uptown Dance Company is casting its 2019–2020 season. Dancers should be aged 18–45, have strong classical background and technique, contemporary training, and partnering experience. Pointe experience for female dancers is preferred but not required. The season will run from July 2019–May 2020, with multiple shows at various performance venues in Houston, Texas. Auditions are by appointment on Feb. 23. Project and seasonal contracts run from two to ten months. All positions are paid. Apply here! A production of the musical “Forever Plaid” is casting. The show is filling the roles of Francis, Sparky, Jinx, and Smudge, for male talent, aged 20–35. Auditions are by appointment on Feb. 23. The production runs from March 29–April 14 in Granbury, Texas. Talent will be paid. Apply here! Check out Backstage’s Texas audition listings!